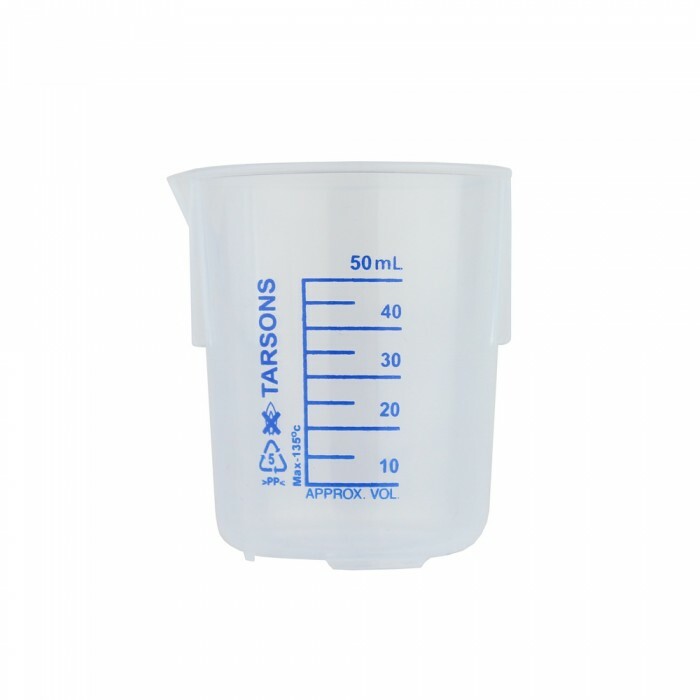 Use this Plastic Measuring Beaker to precisely measure and fill your aromatherapy products. 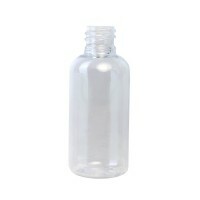 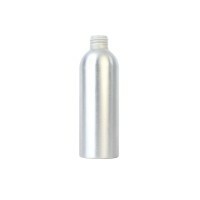 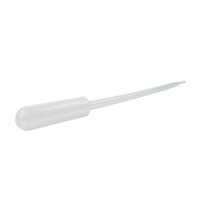 It can hold up to 50ml of product and is an excellent blending container. A lightweight measuring beaker made from durable transparent plastic. 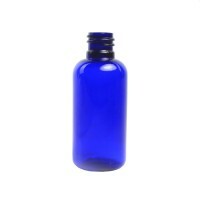 Up to 50ml of product can be measured against the containers precision markings.It is also a useful beaker for mixing aromatherapy blends.